How many anti-aging creams have you tried so far? How many have let you down? It would be great to try some anti-aging creams that do their job properly and has consistently maintained their standard. Obviously every woman wants to hold on to their youth a little bit longer and those nasty little wrinkles, crow’s feet and skin loosening. You can use day creams or night creams whichever you feel most comfortable with. This cream contains Vitamins B3 and B5 that helps to nourish the skin. It is better for dry skin as it contains humectants that moisturize skin and makes it feel soft. It does not have any fragrance. But the formula is a bit too thick and it might cause irritation for some people. It’s a great anti-aging cream for a good price. 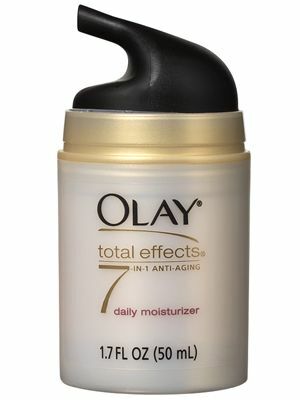 This anti-aging cream is available for $15 for a 1.7fl oz. bottle.